Thank you for your patience. Here now is the set of links connecting the 1964 Morris Monaco to the 1960 Aston Martin DB4GT Zagato. Instread of launching into the obligatory 1100 words, I will merely ask readers to try to find the connection between the 1964 Morris Monaco (sold in Denmark) and the 1960 Aston Martin DB4GT Zagato. A word of warning. The trail of connections moves through time and space and does not always proceed in chronological order. Also, this is more like a game of dominoes. It’s not a version of “degrees of Kevin Bacon” where one person links everything somewhat tenuously. Defining luxury in an age of conspicuous consumption isn’t easy. Judging by two concepts encapsulating futuristic decadence, this task will not become any less challenging in the years to come. The fight for luxury supremacy of the future officially started in March 2018, at the Geneva International Motor Show. 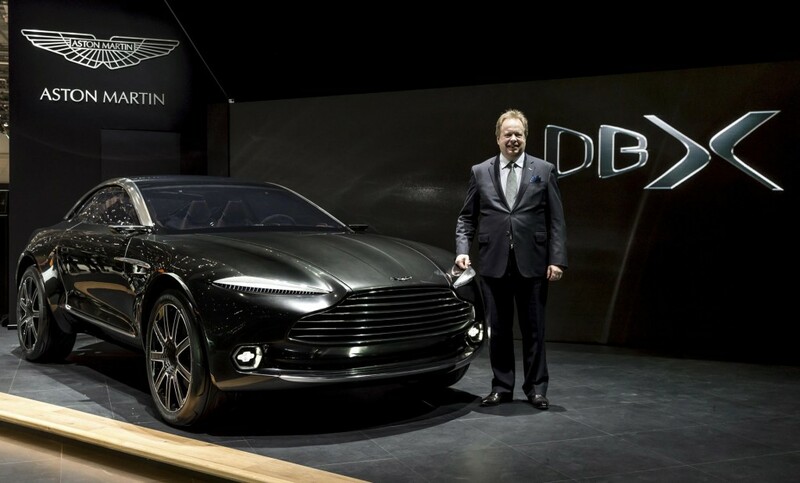 There, Aston Martin chief designer – pardon: Vice President & Chief Creative Officer – Marek Reichman openly criticised the traditional purveyors of automotive luxury, namely Crewe’s Bentley and Goodwood’s Rolls-Royce, of pandering to an obsolete definition of top-end motoring. Author Christopher ButtPosted on 26 Apr 2018 23 Apr 2018 Categories Aston Martin, Car Culture, Design, Marques, Motor Shows & Car Museums, Rolls-Royce, The FutureTags 2018 Geneva motor show, autonomous car, Concept Car, Giles Taylor, Lagonda, Luxury car, Marek Reichman, Rolls-Royce, Rolls-Royce 103EX, Torsten Müller-Ötvös14 Comments on Quo Vadis, Luxus? Ah 1967: The Summer of love. Sgt. Pepper. Twiggy. Bond. But leaving popular culture aside, the mood music was more sombre. In the UK, land speed record holder, Donald Campbell died attempting to break the water record on Lake Coniston in his Bluebird K3 jetboat. While back on terra firma the advent of the Road Safety Act set a maximum permitted blood alcohol level, allowing breathalyser tests to be performed on drivers for the first time. This post is something of a ragbag and it’s missing one photo. A Maserati Ghibli pulled up next to me at traffic lights yesterday. As ever, I checked out the brightwork around the sideglass. Much to my amazement, Maserati opted for two pieces, instead of one, around the rearmost pane. For the kind of money Maserati want, I’d expect one single part. Opel and Kia can do it. The same year Concorde entered service, Aston Martin introduced a roadgoing equivalent. But like the emblematic supersonic jetliner, the Lagonda embodied a future which ultimately failed to take flight. Perplexing this: the market for very costly cars has been booming and Aston Martin have only racked up losses. Autocar announced yesterday without any sense of embarrassment that the AMVZC shown as “a concept” last month will go into production largely unchanged. What a remarkable sleight of hand, I feel. 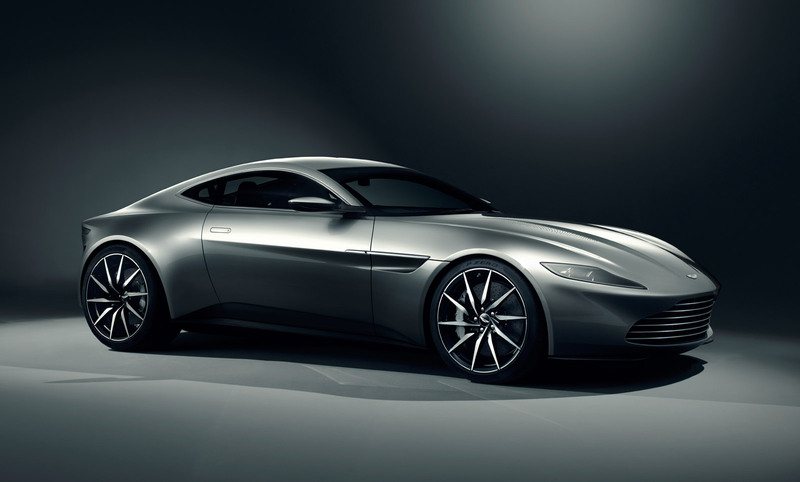 What has happened is that Aston Martin have shown a production car as a concept car, at the Villa d’Este concours. That has yielded a press-release and lots of coverage. A month later they are showing effectively the exact same car as a production car, with yet more coverage. In this way AM have been able to avoid producing unconvincing and unfeasible trim as a disguise for a production car and get two bursts of coverage by the showing the same thing with two labels. If anyone can tell me where the difference lies between the “show car” and the production car then I’d be grateful. The entire exercise is quite cynical because, with one month between the “show car” and the “production car” it is clear that production was inevitable and there are no serious differences, no time need to evaluate demand or assess the reaction. Thus what has happened is that a production car has been presented as a show car, and I ask is this a first? Since the Zagato is very striking and the sales are guaranteed, one wonders if this tricksy behavior is really necessary. This is almost the most exclusive ashtray yet featured. It’s the very small and rather agricultural ashtray of the Aston Martin DB Mk 3 (1958). Bond makes another spectre of himself. Every so often, a concept car symbolises the crossing of an invisible line. Here’s one of them.